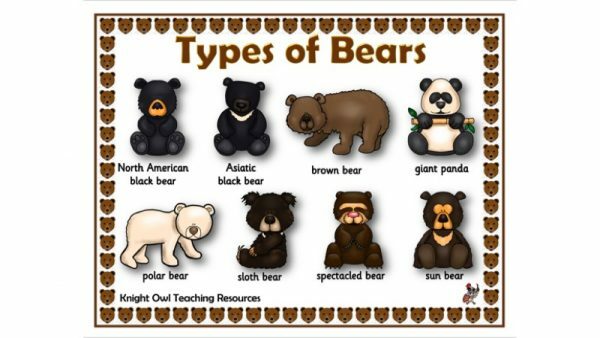 A word mat to support factual work on different types of bears. 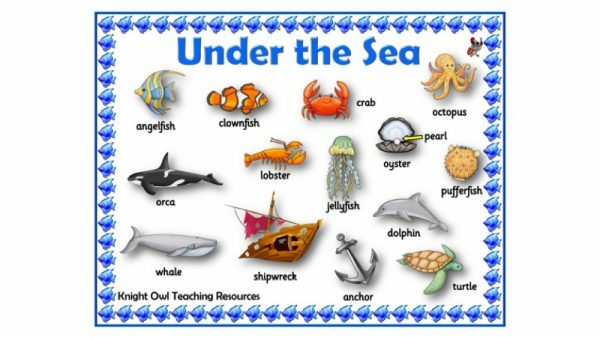 Under the sea word mats for supporting children’s writing. 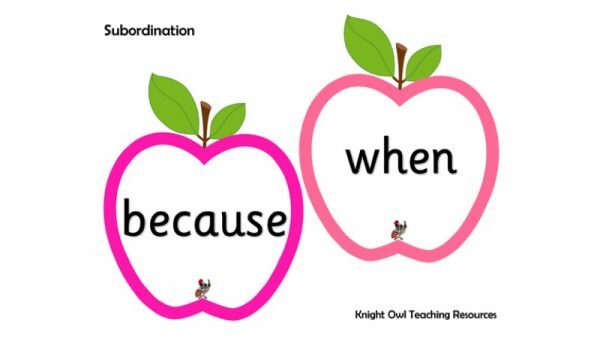 Subordination and coordination words on apples for display. 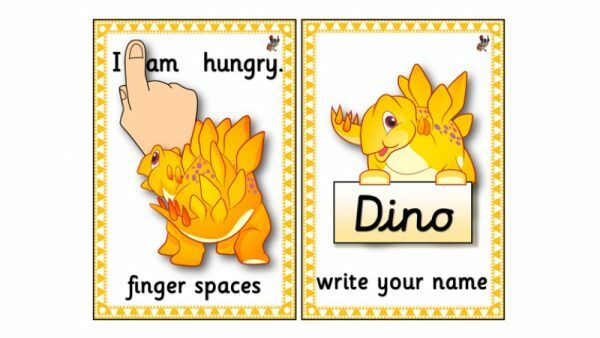 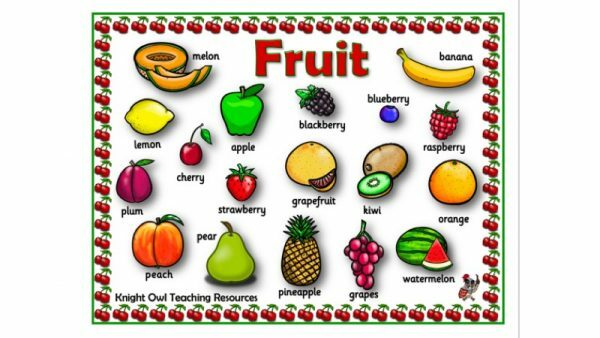 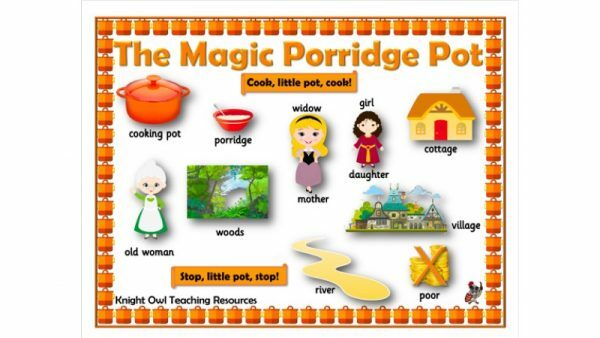 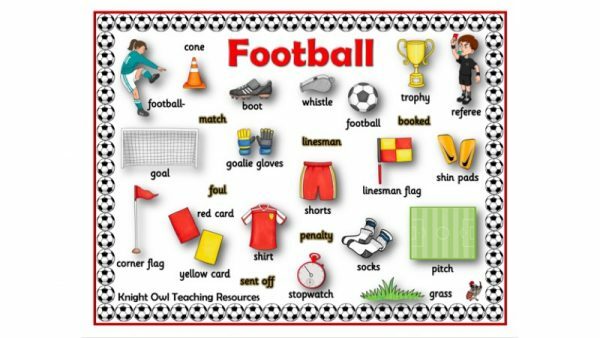 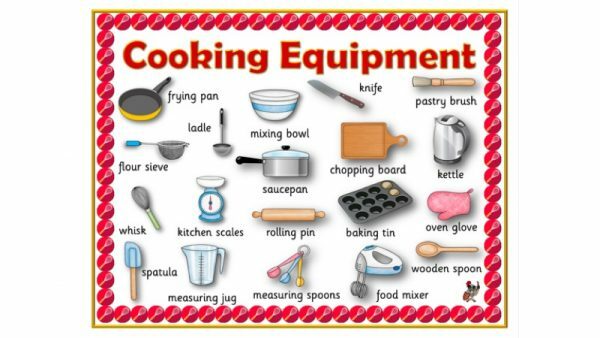 A ‘cooking equipment’ word mat for assisting children in their writing. 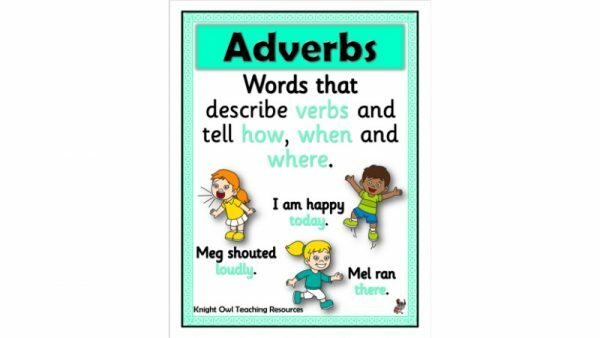 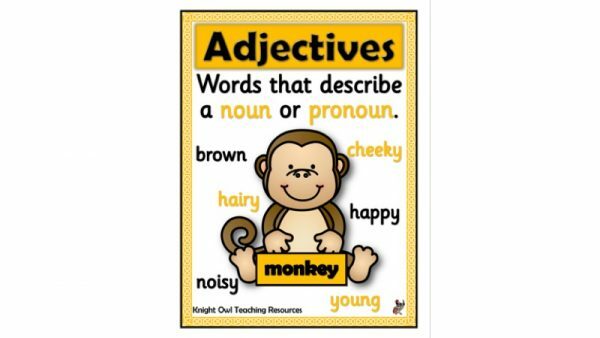 A poster giving a simple explanation of what an ‘adjective’ is. 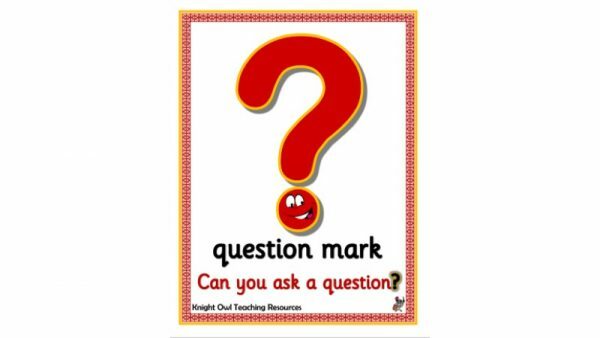 Posters showing punctuation marks for Years 1 and 2. 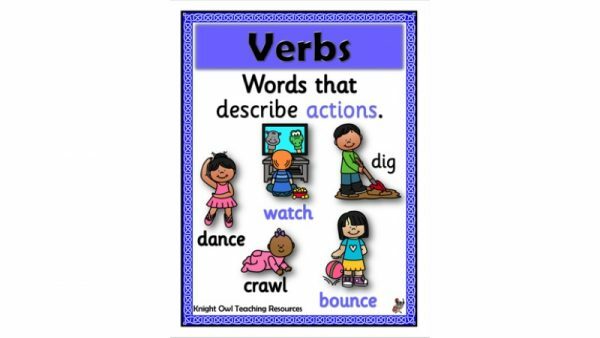 A poster giving a simple explanation of what a ‘verb’ is. 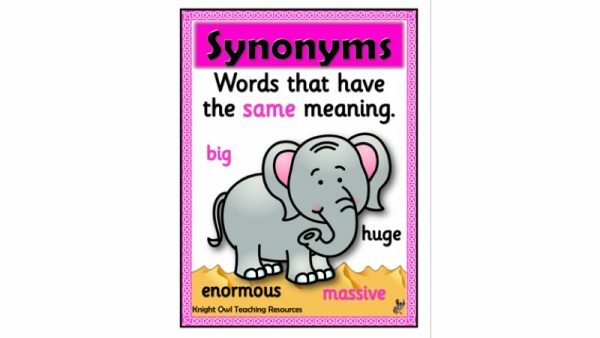 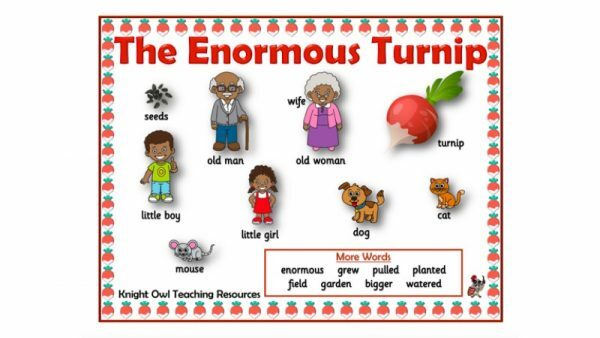 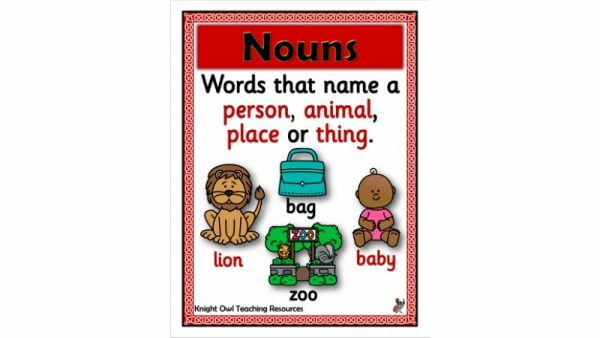 A poster giving a simple explanation of what a ‘noun’ is. 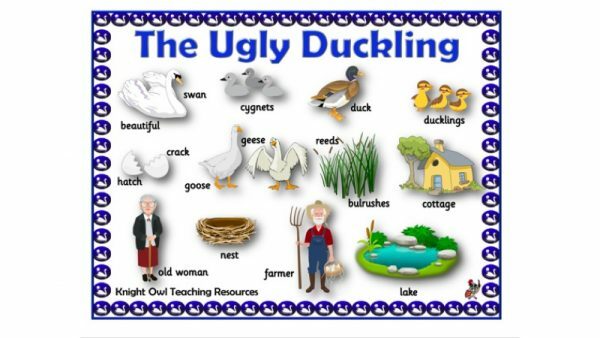 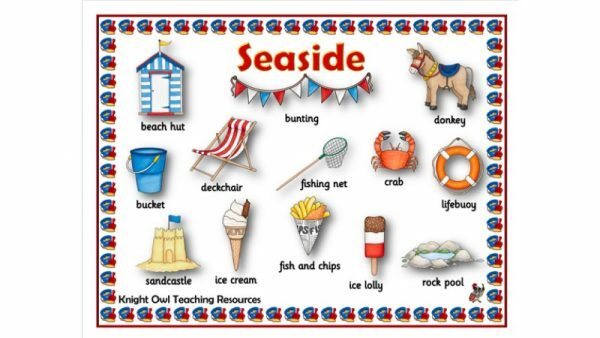 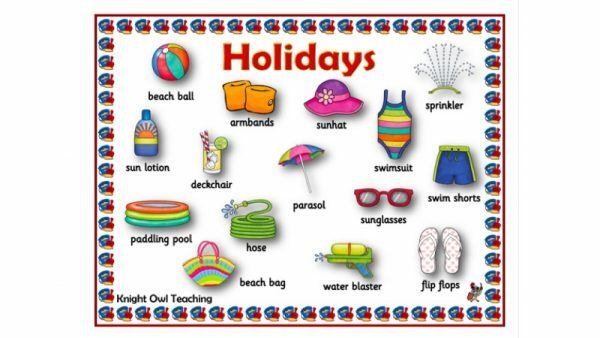 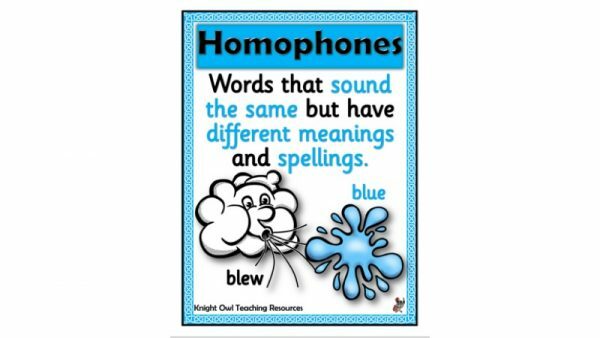 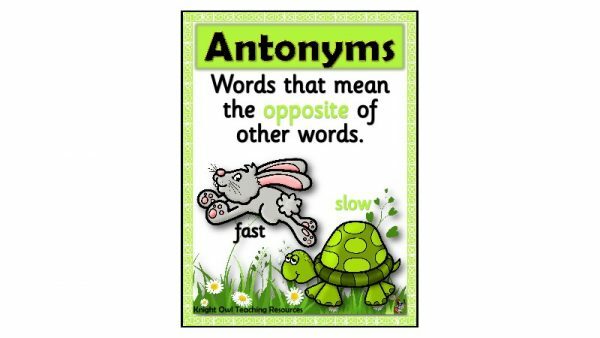 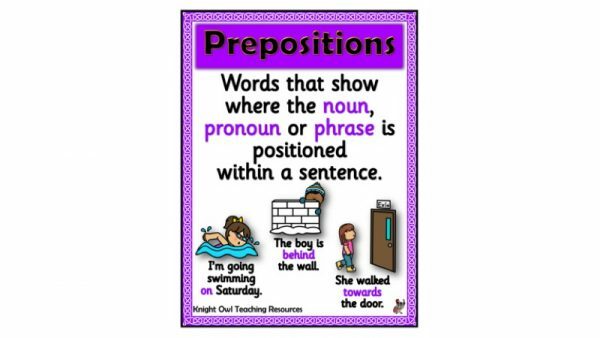 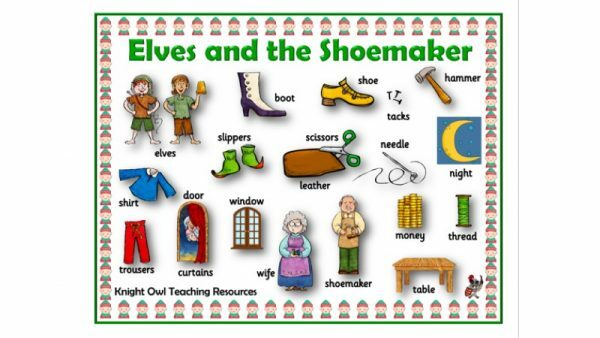 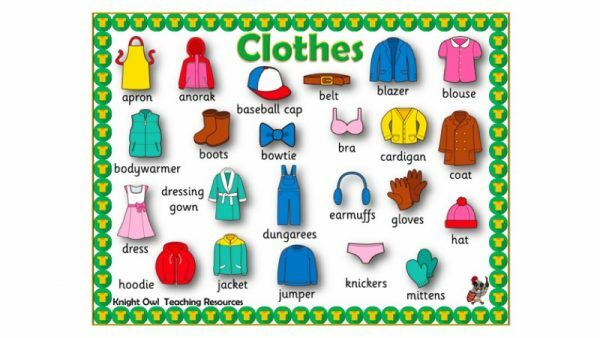 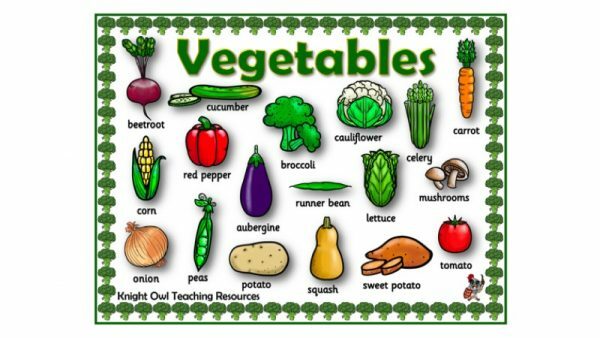 A poster giving a simple explanation of what a ‘homophone’ is. 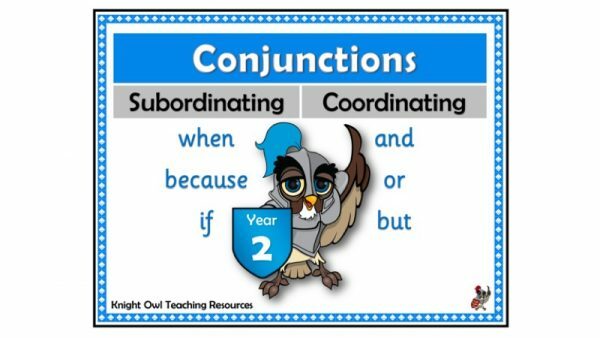 Subordinating and coordinating conjunctions for Year 2. 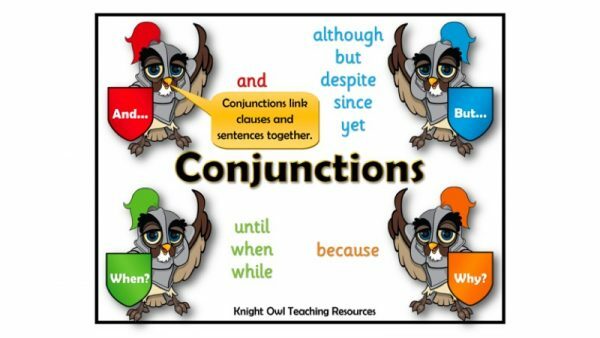 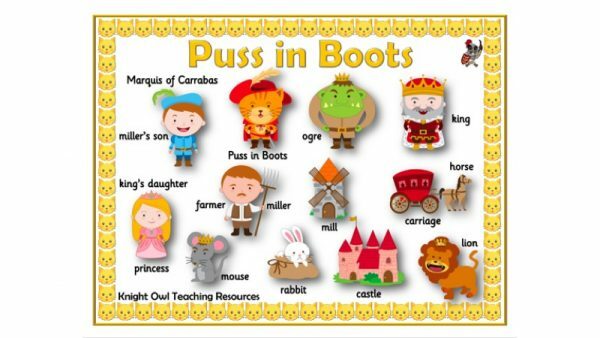 Conjunctions word mat offering alternatives for ‘and’ and ‘but’ etc. 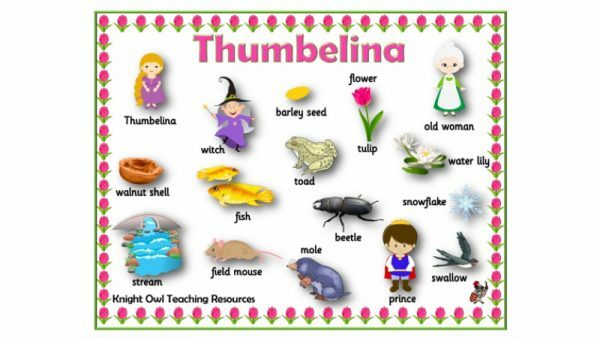 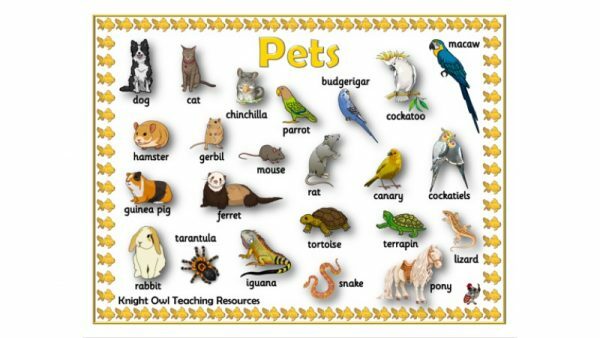 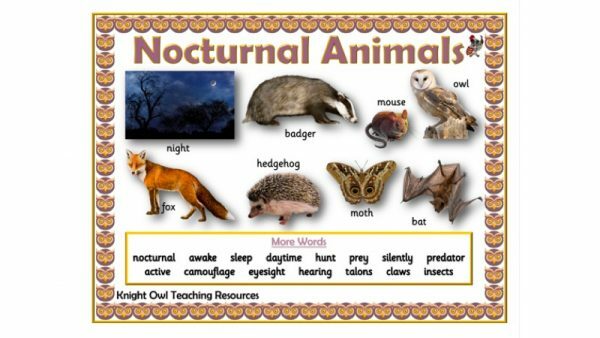 A ‘nocturnal animal word mat’ to aid children in their writing.